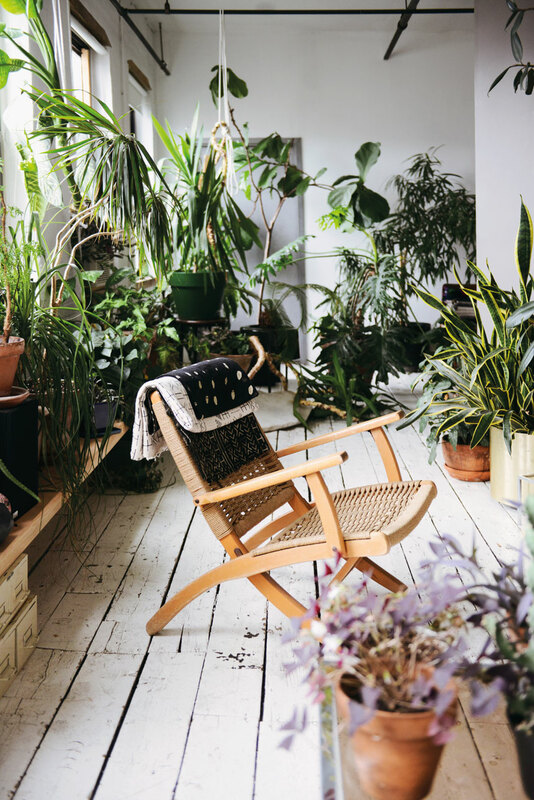 Bree Claffey, author and business owner of Melbourne’s much loved shop, Mr Kitly, talks about her love of house plants and gives us a sneak peek into her new book, Indoor Green: Living with Plants. Houseplants are enduringly popular indoor companions. They have been collected, written about, arranged, and admired throughout history. The topic of houseplants brings to mind more than a potted plant in a corner. It encompasses the art of decorative arrangement, the romance of the past, and botanical precision – notions that are at the core of my new book Indoor Green: Living with Plants. My imagination is enlivened by thoughts of inspired indoor garden arrangements and verdant interior scenes. I romanticize about fern-filled Victorian-era parlours and magnificent glasshouses arching above rare palms. I pore over encyclopedic lists of indoor species replete with Latin names and detailed notes on history and care. Plant talk is not only the domain of longtime fans of the potted plant. 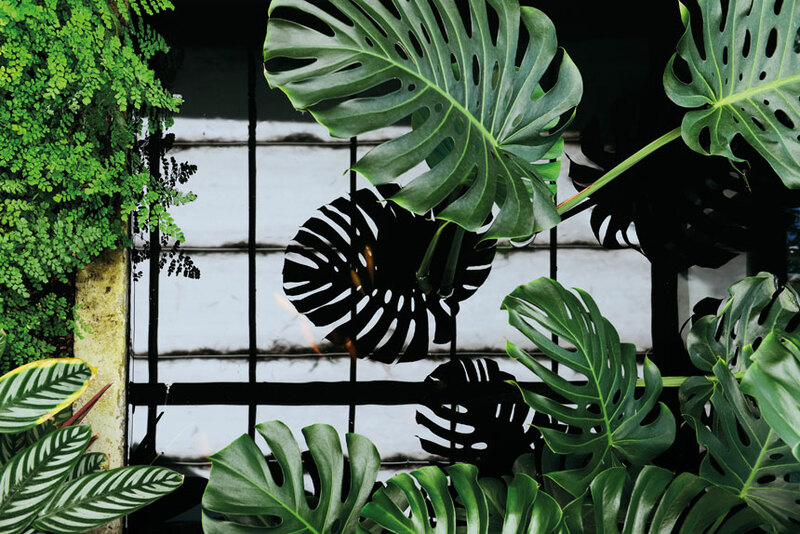 A contemporary wave of houseplant appreciation is cultivating a renewed interest in all things houseplant and the various creative, social and environmental dimensions of Indoor gardening are a topic of interest for many. 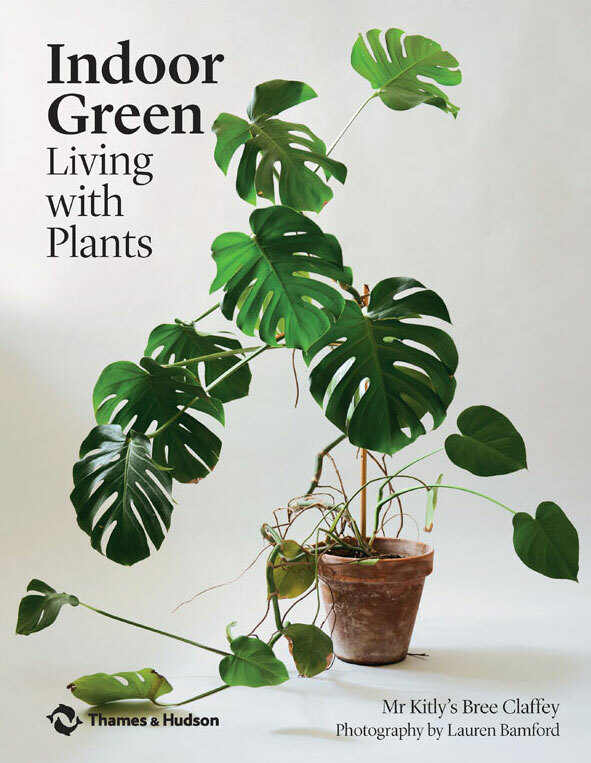 My exploration of houseplants in Indoor Green is rooted in décor, nostalgia and botany, but also puts out new shoots and explores how houseplants can enliven discussions of creativity, aesthetics, community, culture and the environment. In 2010 I opened my store Mr Kitly in Melbourne curating and selling houseplants and items for the home and indoor garden. My interest in arrangements of potted plants and enclosed gardens began whilst living in Japan in my early 20s. Regular visits since have given me the chance to fully appreciate the careful consideration the Japanese give to the pairing of pots and plants and how assiduously Japanese plant enthusiasts present and label their plants. This keen attention to detail provides a telling insight into the unique beauty of houseplant culture in that country. 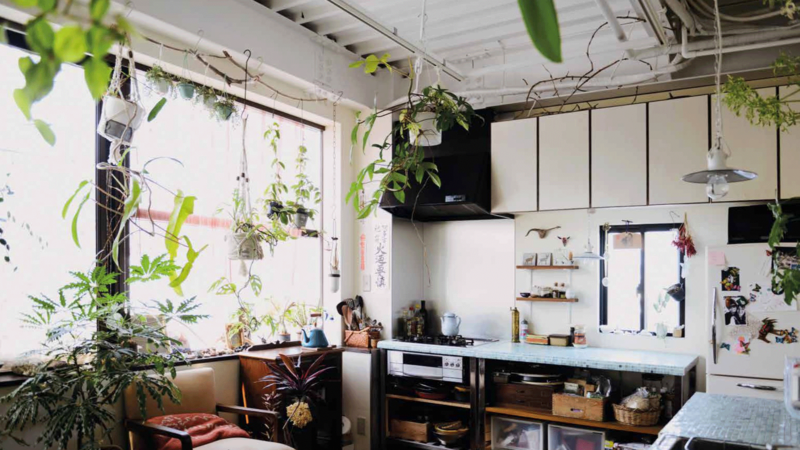 In the 2000s, on an inspired visit to New York I observed indoor plants rampant in Brooklyn apartments, plants climbing up and down fire escapes and hanging indoor baskets for sale out the front of fruit shops. 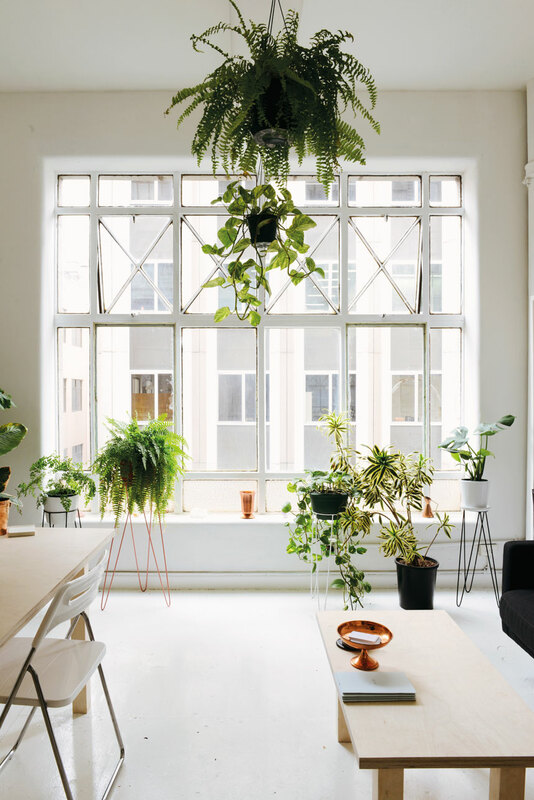 The sheer exuberance for houseplants in a highly urbanized environment and the loose and free-ranging appreciation of plant life in New York was the final prompt I needed to open my own store and set about exploring houseplant culture in Melbourne. 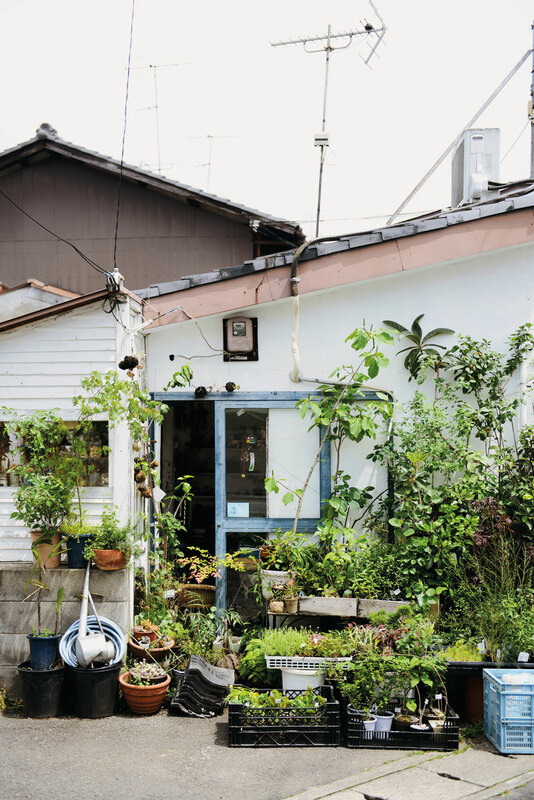 I drew on my admiration for both the detailed beauty in Japan and the apparent chaos of New York’s indoor jungles to make Mr Kitly in Melbourne. Soon, I discovered a dedicated, thoughtful, creative and passionate community of fellow indoor gardeners. Caring for plants can be a deeply enriching and reflective activity. Small daily rituals like watering your plants and examining their leaves provide a quiet contemplative moment. On face value we live in rather a manic consumerist society – one where the production of desires via marketing can sometimes leave little space for quiet contemplation, silence and imperfection. A life lived with plants might help in its own small way to point to a deeper meaning of happiness. Plants also bring happiness in their ability to connect people. Neighbours, family, colleagues and friends swapping plant care tips and cuttings shows how houseplants help build community. The world of houseplants is one of exchange of knowledge and tips, a refreshingly currency-free trading system. 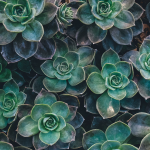 The humanist ability of houseplants to nurture memories and link generations is beautifully told in the types of stories that crop up when talking plants. For those who like to collect and to decorate, plants are also a perennially popular choice in interior decoration. Plants have a positive effect on our environment and wellbeing. 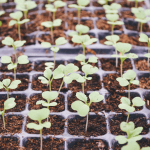 Experts have examined the therapeutic benefits of plants and studies have shown they reduce stress in working environments and produce tangible wellbeing outcomes for people in hospitals and offices. I am very interested in the role plants can play in artistic impulse and creativity. The most satisfying elements of Mr Kitly is working with artists who work with plants in new and interesting ways. The first collaborative project we did was with ceramicist Bridget Bodenham to create a unique ceramic planter. I find constant inspiration in the work of photographers, potters, artists and craftspeople whose creative output strays into the world of plants. 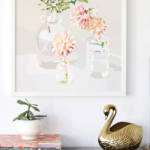 This sits alongside the very essential tenet that to actively create an indoor garden and to collect and care for houseplants is an inherently creative endeavor. I believe there is mystery and magic in this relationship. Living with Plants is not concerned with prescribing how-to tips, or telling you how to make your house and plants look. I hope that by combining essays about how houseplants play a part in aesthetics through to science; interviews that illuminate individual approaches to life with plants; and plant care and botanical histories of plant specimens, I might pique curiosity and inspire further reconnaissance. Indoor Green was my space to potter around and ponder ideas with a watering can in hand enjoying a life lived with plants. This is an extract from Indoor Green: Living with Plants by Bree Claffey, published by Thames & Hudson. Bree Claffey is a lover of plants and has her own shop in Melbourne called Mr Kitly. To learn more about Bree, you can visit her shop’s website and keep up to date with her plant adventures via her Instagram, Facebook and Pinterest.